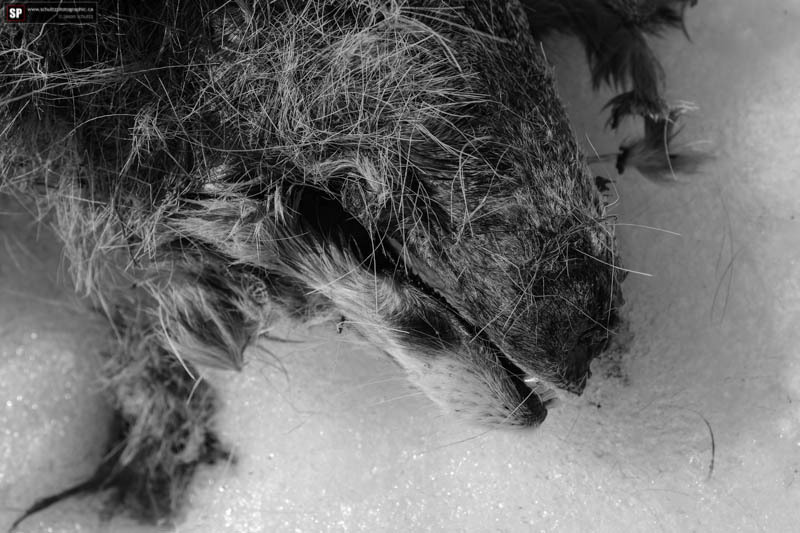 Anyways, back to the main subject of today’s blog: Death. To be specific, the death of a deer in the pasture behind our house. I noticed a deer lying out on the ground, posed in a less than alive position. I walked out to check it out and sure enough, it was dead. It had neck and leg lacerations, but nothing had started to eat it at all. Most likely it was killed by farm dogs. I found a huge set of tracks, in fact two of them along with a smaller set. 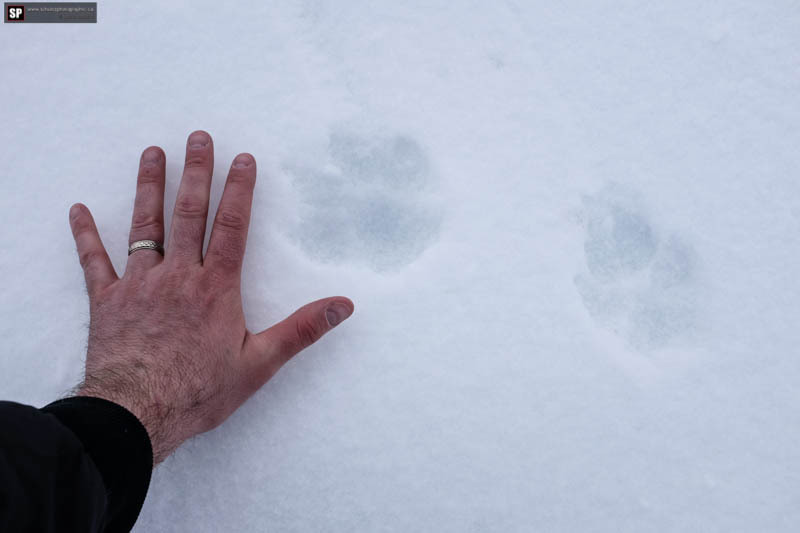 Way bigger than coyote, definitely canine, but wolves probably wouldn’t have just left the carcass. So I concluded it’s gotta be farm dogs. But the kill happened way back on April 12. What’s it look like today? Here it is. Not a whole lot left. 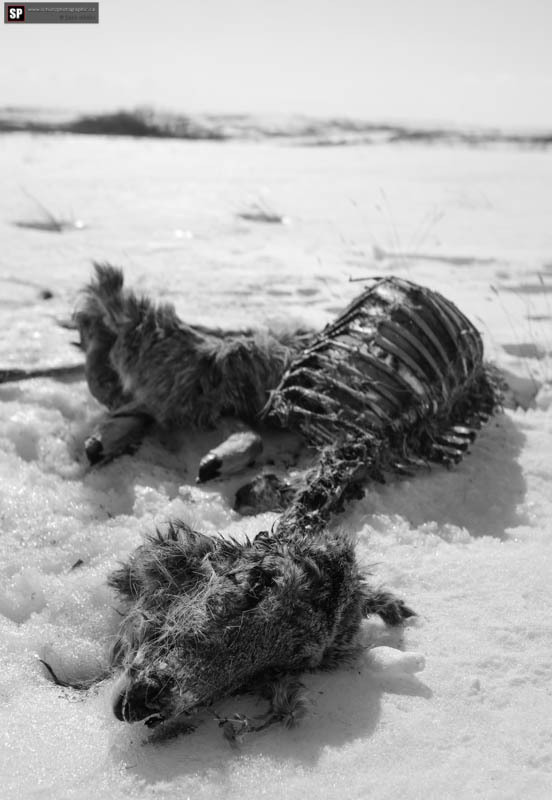 We’ve not seen coyotes on the carcass during the day, but it’s clear they’ve been there. 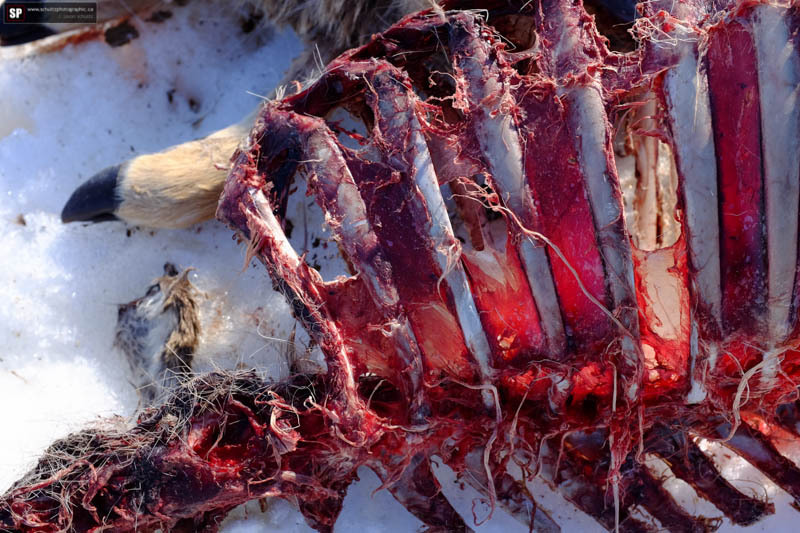 The carcass has been dragged a good 15 feet too from where I originally found it. We’ve seen lots of hawks, a few golden eagles, crows and magpies but that’s it. It sure doesn’t take them long! It has been an incredibly long and hard winter for everything, but especially the deer. As they continue to get weaker, their predators get stronger and stronger. 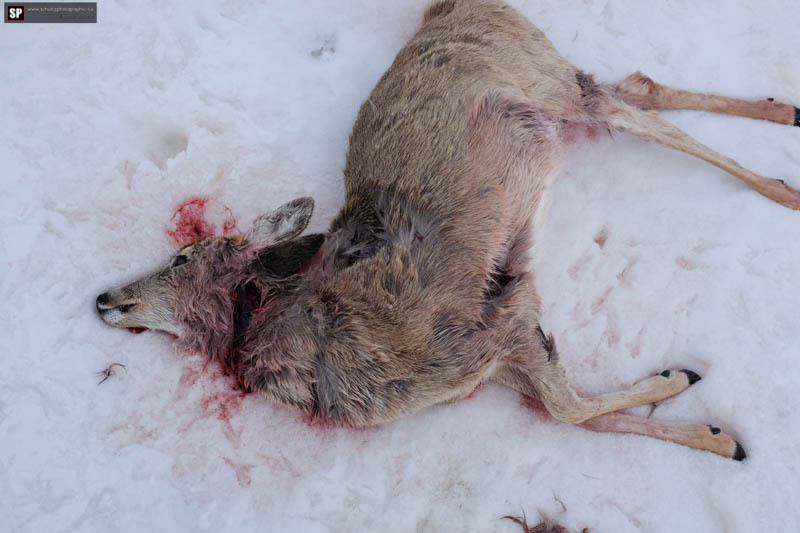 I predict that the deer population will be significantly reduced after this winter. So here is a real look at Earth Day. It’s far from the plastic, Ken and Barbie, turn-your-lights-off presentations on the news. It’s a cold hard look at the absolute brutality of nature. Primordial conflicts. Struggle. Crappy weather. Survival. 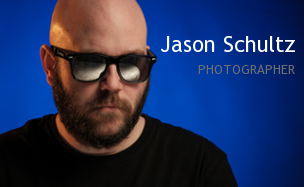 This entry was posted on April 22, 2013 by schultzphotographic. 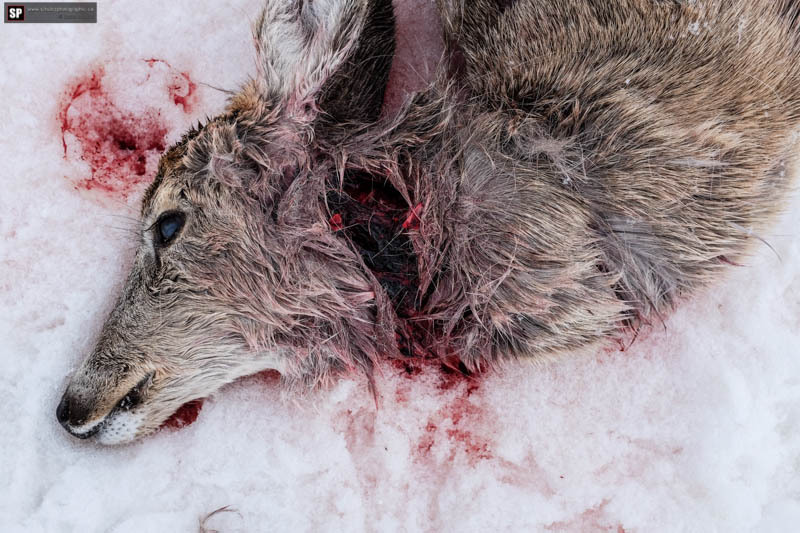 It was filed under FujiFilm X100s, Wildlife and was tagged with Blood, Carcass, climate, Coyote, Dead Deer, Death, deer population, Earth Day, Farm Dogs, Guts, Kill, Nature, survival, Winter, X100s.